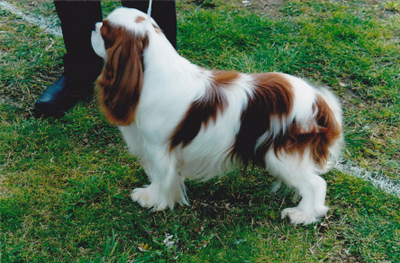 Achievements: Muffin obtained a 23pt challenge at the Tasmanian Toy Dog Club in Hobart under NZ judge Mrs Hyde. He was sparingly shown. 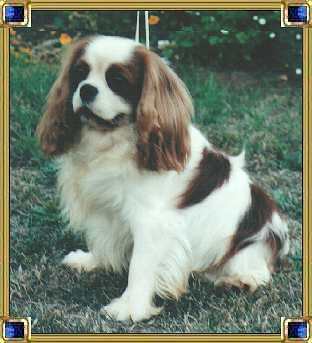 His half brother is Eng Ch Royal Influence of Charterwood (UK) and Muffins son in America is AKC Ch Charterwood Victory.